When it comes to having pets, cats and dogs are the first choices people go for. 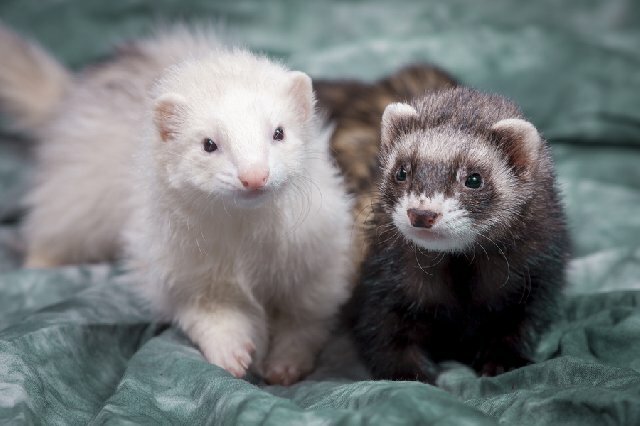 But if you want to try out something new or want to have a secondary pet, it is better to have some unique animals that are extremely cute to fall in love with. Some of these animals have extremely low maintenance and you can surprise your guests and even become an internet sensation thanks to those extraordinary pets. 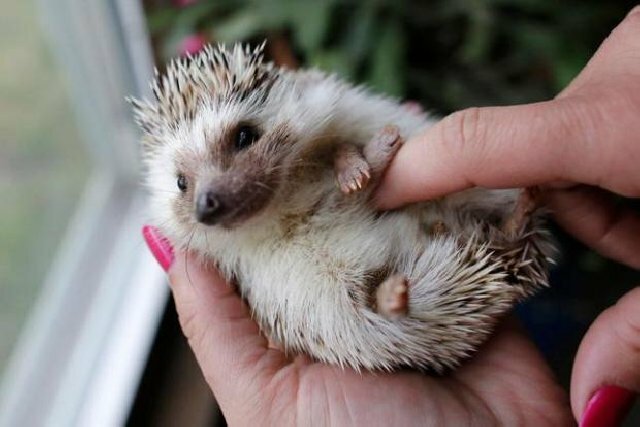 Here are those exotic and cutest animals you should definitely try out as a pet. 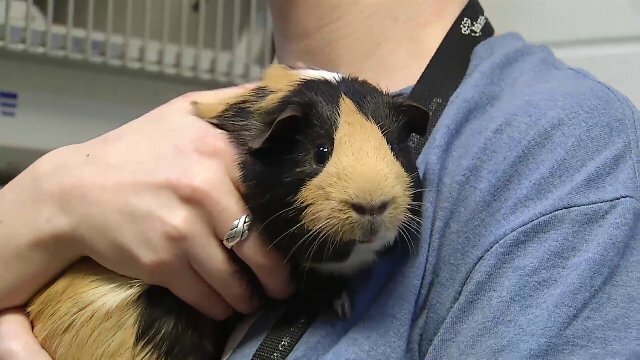 Guinea pigs are so suitable for kids as they are small. They love to play and you need to do regular brushing. They come in several colors and patterns and they feed on pellets, hay, and fresh vegetables. 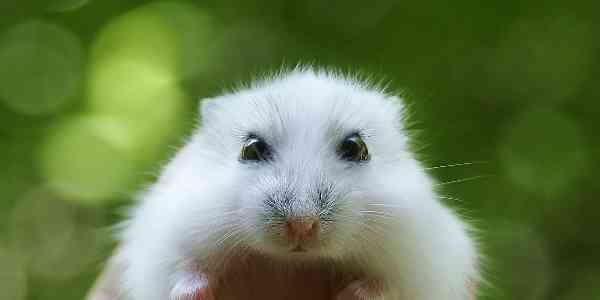 Hamsters are simply awesome to have as pets even though it has a short lifespan. 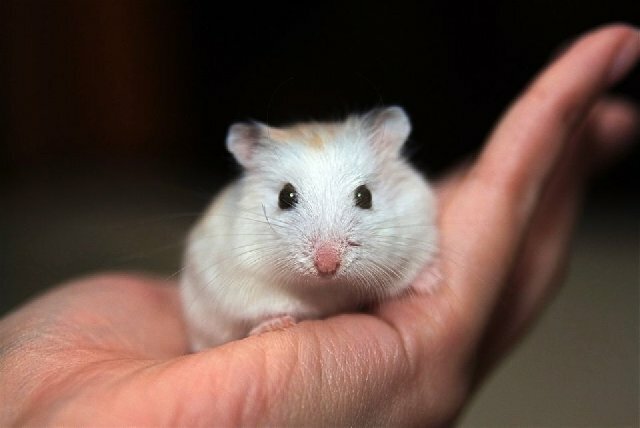 All you need is a hamster cage and time to play with it to make it exercise. It feeds on commercial pellets and they are called pocket pets. It is becoming a fashion to have unique but friendly lizards as pets and making them famous on social media sites like Instagram or even on YouTube. They have the lowest maintenance and all you need is a setup for it to move in a natural environment. 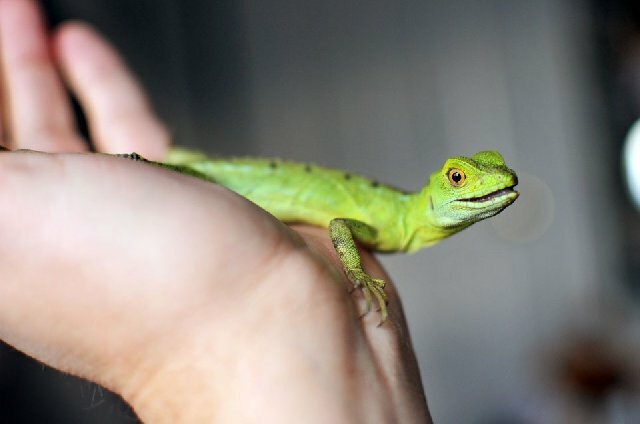 One of the popular lizard pets is Gecko. They also have a longer lifespan than most pets. 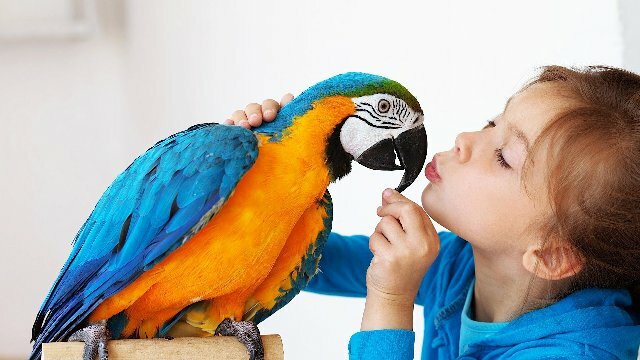 Parrots are one of the lovely and fun pets to have. They are available in eye-catching and vibrant colors and they are just a treat to the eyes. There are over 350 types of parrots and they have lifespan up to 70 years. Therefore, you can get parrots at any age of them and you. All you need is a cage and seed mixes. It can imitate almost anything. 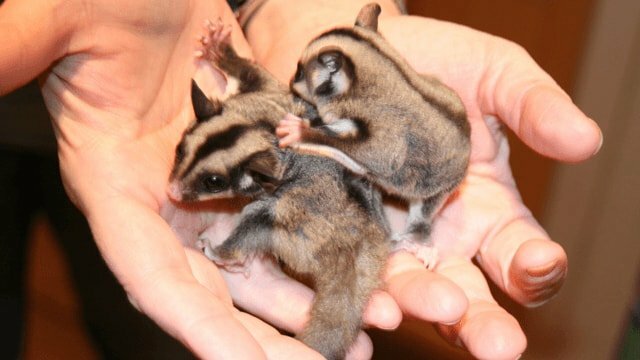 It is one of the peculiar pets people live to have and they are native to Australia. They look stunning and they do not grow too big. They love to socialize and they eat meats and eggs and even fresh vegetables. They are mostly nocturnal but they may be not suitable for kids due to their sharp teeth. This is a green cute frog that preys on insects. 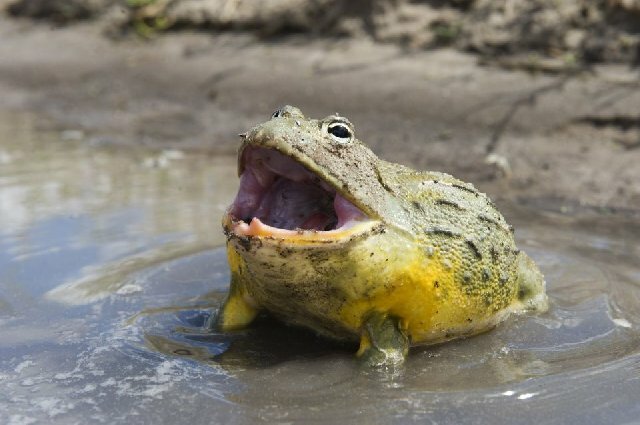 They are quite large in comparison to other frogs and they look so vibrant and they are deadly if you do not groom from childhood. 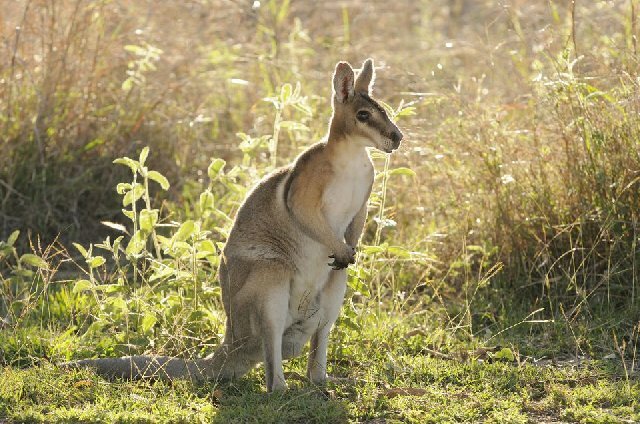 This is a native animal of Australia and it is somewhat a cousin of Kangaroo. 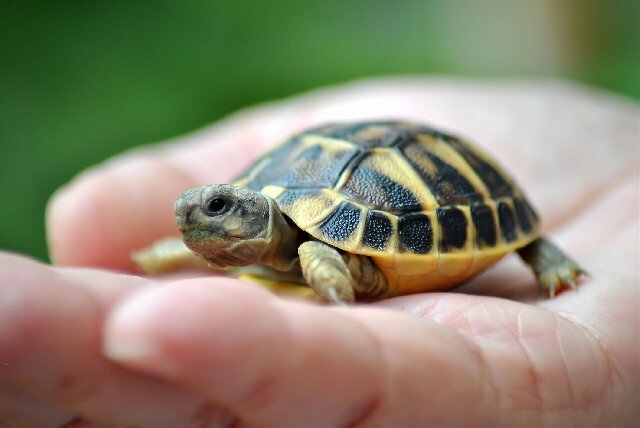 It is really a unique pet to have but they can get quite big and heavy and hence, you may need some good enough large space. They are very friendly and sociable and they eat grasses, leaves, and fruits. They are covered with fur and very interesting as pets. They can perfect for those who like to travel a lot because these animals love to roam. They have a short lifespan but they are so adorable and you can cuddle all day. 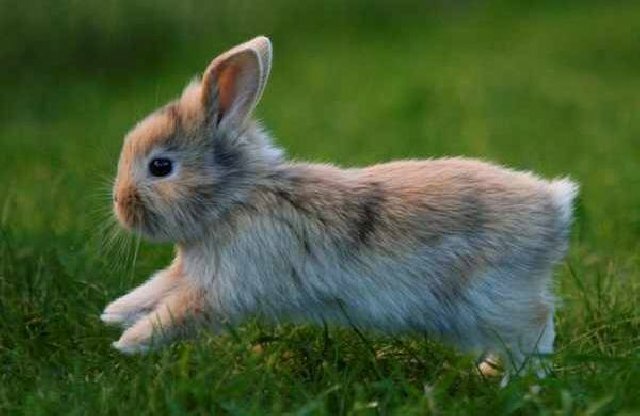 Even though rabbits are not uncommon pets but they are quite rear. They are very social and hence, you have to keep a watch on it most of the time. They are very friendly and affectionate and they are available in various size and color. Many people mistake them as porcupines but there is no relation. They are not heavy and have low maintenance. They prey on insects and it could also be useful and all you need is a cage. It sleeps in the daytime and becomes active at night and hence, it is good for office workers. If you have some other ideas about having a unique pet, do mention them in the comment section. 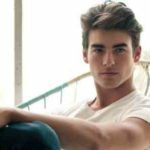 Previous article Top 15 Countries Where You Can Find The Most Handsome Men In The World!